Former Socceroo Aloisi made the shock call to walk away a day before their away clash with Sydney FC. Darren Davies has been named interim coach, taking over from Aloisi, who had held the Roar reins since May 2016. Aloisi stepped down after the Roar's horror season start, his team having slumped to second-last on the ladder with a 1-3-5 win-draw-loss record. The final straw for Aloisi was Brisbane's 4-1 last round loss to Wellington - their fourth straight defeat. 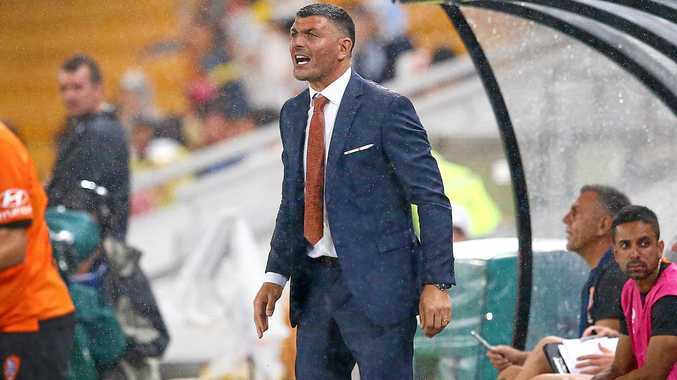 "For the past three and a half years, I have given every minute of my life to make the Brisbane Roar a success," Aloisi said in a statement. "Upon reflection of the current situation, I have made the difficult decision to stand down effective immediately as I believe this is in the best interest of the playing group and football club. "Everybody knows the challenges of the past few years and I'm proud to have made the finals each season, qualified for Asia and have gone within a point of winning the Premiers Plate amid all of that. "I cannot thank the players and football department enough for their support during all of the obstacles we have collectively faced and wish everybody connected to the club ... the absolute best for the balance of the season and beyond." The Roar announced Davies would take over as interim mentor. 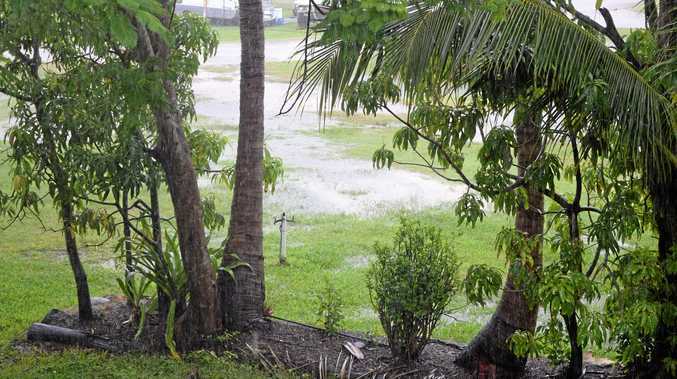 "Brisbane Roar Football Club would like to thank John for his dedication and service to the club and we wish him and his family all the very best for the future," a statement said. "The club will not be making any further comment at this time." Aloisi had been in charge for 95 games - the most by a Roar coach in the A-League club's history. He steered Brisbane to the finals in all three seasons he was at the helm.